The ED case against Robert Vadra relates to allegations of money laundering in the purchase of a London-based property located at 12, Bryanston Square worth 1.9 million GBP (British pounds), which is allegedly owned by him. 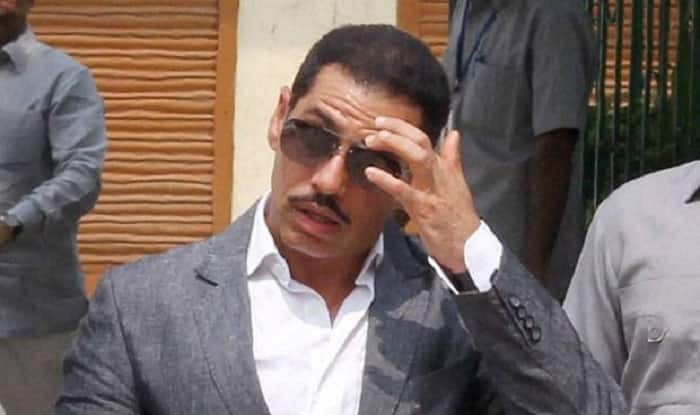 New Delhi: Robert Vadra, the brother-in-law of Congress President Rahul Gandhi, has been called by the Enforcement Directorate (ED) for another round of questioning on Saturday in connection with a money laundering case. The businessman was quizzed by the ED sleuths for more than five hours on Wednesday and for over nine hours on Thursday. In the second round of questioning on Thursday, Vadra was confronted with his mails that were exchanged with Sumit Chadha, a relative of absconding arms dealer Sanjay Bhandari. He arrived at the ED office in Jamnagar House in central Delhi in an SUV at about 11.25 am, about an hour after his team of lawyers reached there.